After Donald Trump won the 2016 presidential election despite losing the popular vote count, liberals everywhere were (once again) demanding an end to the electoral college. Most of it was all talk. After all, how can we possibly change a system that has worked for over 200 years? 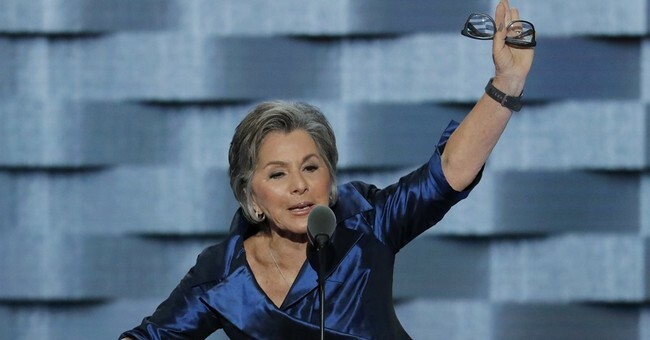 Well, Sen. Barbara Boxer (D-CA) has taken the next step: She is introducing a bill to put an end to the electoral college once and for all. "In my lifetime, I have seen two elections where the winner of the general election did not win the popular vote," said Senator Boxer on her Senate website. "When all the ballots are counted, Hillary Clinton will have won the popular vote by a margin that could exceed two million votes, and she is on track to have received more votes than any other presidential candidate in history except Barack Obama. This is the only office in the land where you can get more votes and still lose the presidency. The Electoral College is an outdated, undemocratic system that does not reflect our modern society, and it needs to change immediately. Every American should be guaranteed that their vote counts." While Trump tweeted in 2012 that the electoral college system is a "disaster," he said on Monday that the system, put in place by our Founding Fathers, is fair because it compels presidential candidates to visit smaller states that would otherwise be ignored. Boxer is expected to put forward her legislation as the Senate convenes on Tuesday.